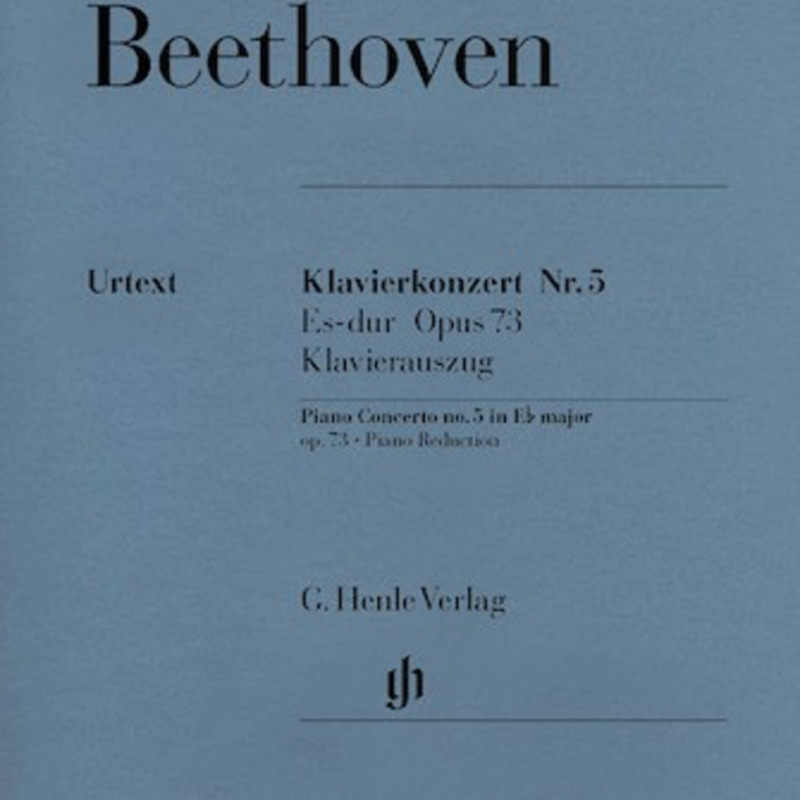 Ludwig van Beethoven composed his five large piano concertos over a period of twenty years. His Fifth Concerto in E flat Major op. 73, first published in 1810/11, is here presented in a piano reduction for two pianos. 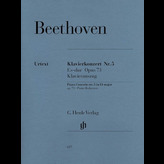 This edition, in the quality one has come to expect from an Urtext, is based on the Beethoven Complete Edition and is designed for practical use. In order to do justice to Beethoven's intentions, the composer's characteristic notation has been retained in the solo part. 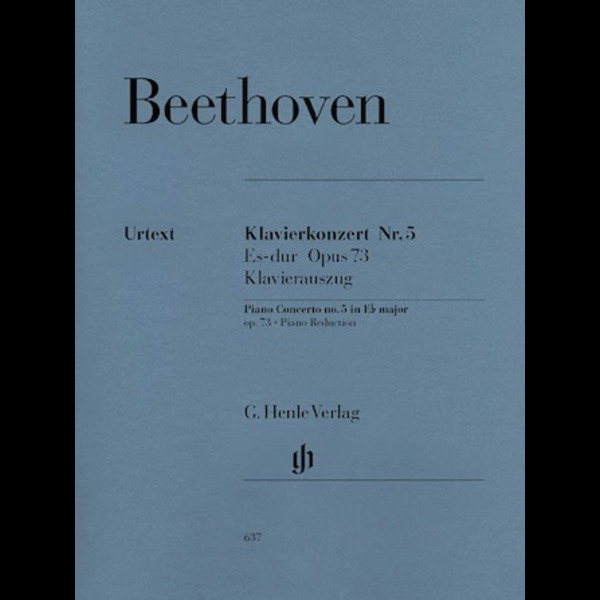 The preface, by the Beethoven researcher Hans-Werner Kuthen, offers valuable details on the source situation and on its historical context, describing the circumstances of the year of its composition, (1809) during the Napoleonic occupation of Vienna.